Longer stays are always encouraged within our properties. when you slow down you can take in more. This is especially true for our photographers, who should spend time observing animal behavior to capture the right moment. 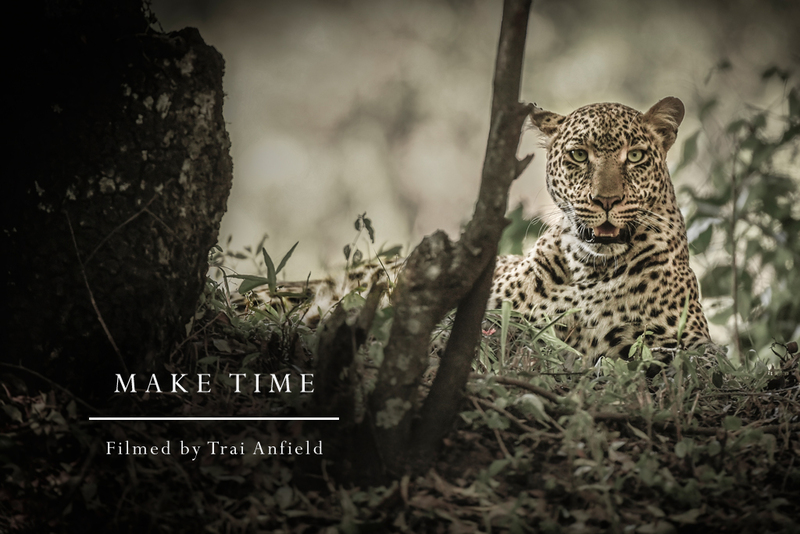 And with that in mind, we are pleased to announce the return of Trai Anfield as our photographer in residence for the Masai Mara from 16th January 2018 to 13th February 2018. 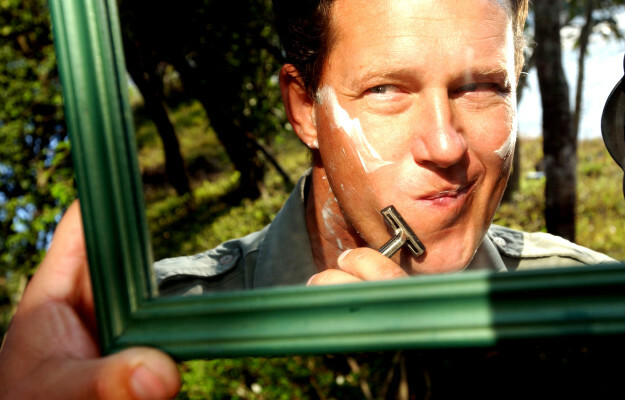 Trai will be splitting her time between the Mara camps assisting guests with their photography and is also available for as a specialist guide for existing and new bookings. 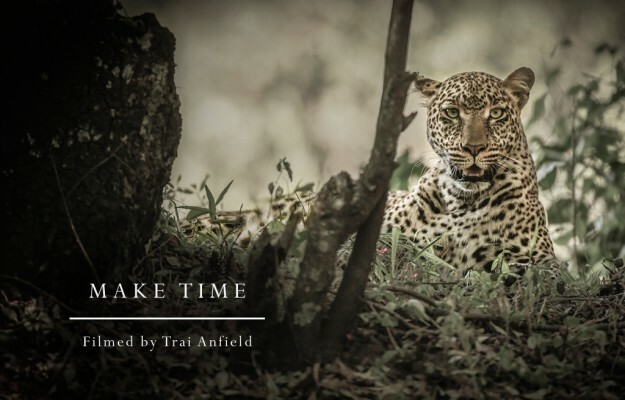 Trai Anfield – Make Time from Alex Walker’s Serian on Vimeo.